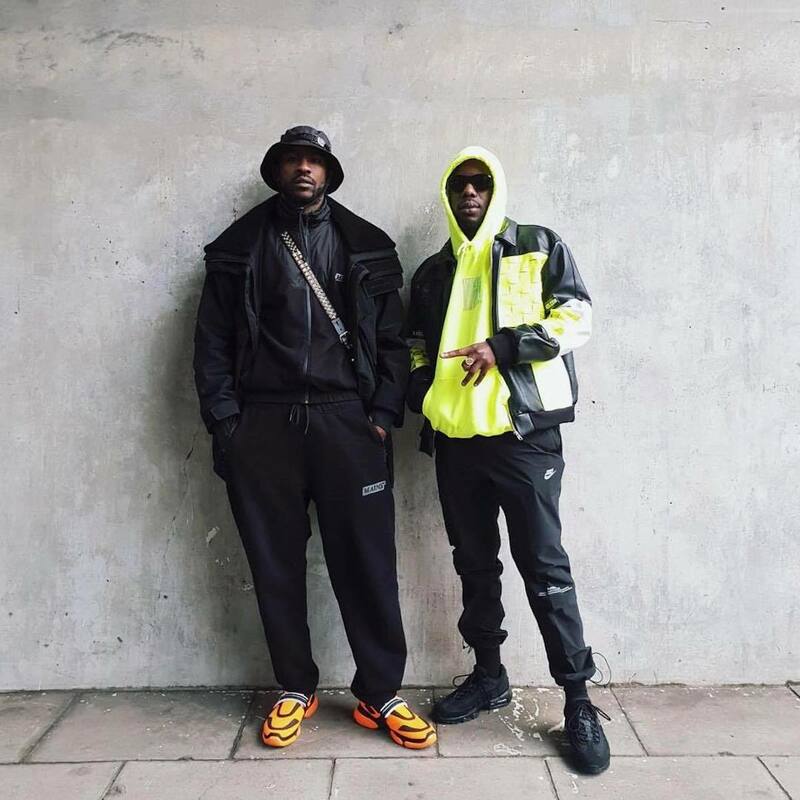 Double S Recruits Skepta For Silencer-Produced "Certy"
With a new project on the horizon, and the promise of even more high-profile collaborations — for former Marvell Crew member Double S, it can't get much bigger than fellow Tottenham native Skepta. For the second release from the as-yet-untitled project, the two combine on "Certy". 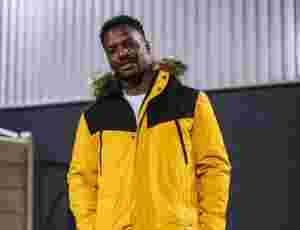 Produced by Silencer, Double S shows off his lyrical ability with some astute punchlines and rhymes covering a range of topics from his future goals, girls and the mandem. Skepta, meanwhile, seems to be on top form, doing what he does best with a memorable verse. The video follows the duo from the barbers to the blocks, before settling in the club and making it clear that if you weren't sure before — Double S is "Certy". Watch the video below.